The phishing email subject line reads: "Internal Revenue Service Email No. XXXX | We're processing your request soon | TXXXXXX-XXXXXXXX". The email leads taxpayers to sign in to a fake Microsoft page and then asks for personal and financial information. Individuals who receive unsolicited emails claiming to be from the IRS should forward it to phishing@irs.gov and then delete it. 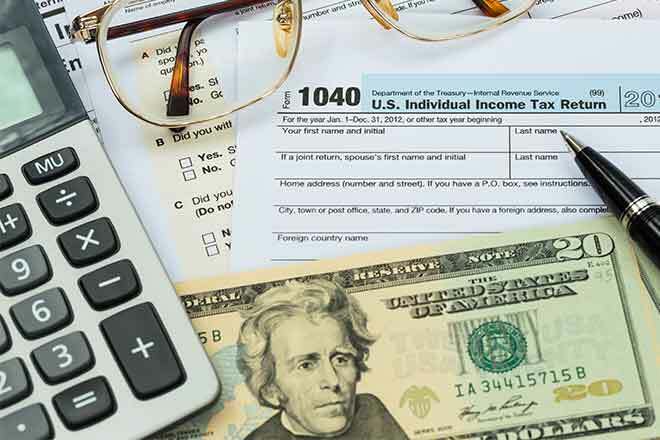 It is important to keep in mind the IRS generally does not initiate contact with taxpayers by email to request personal or financial information. For more information, visit the "Tax Scams and Consumer Alerts" page on IRS.gov. The IRS reminds tax professionals to be aware of phishing emails, free offers and other common tricks by scammers. Tax professionals who have data breaches should contact the IRS immediately through their Stakeholder Liaison.